Discover PristinaSet Up Your Demo! is clinically proven superior to conventional 2D mammogram technology. GE is committed to patient safety. 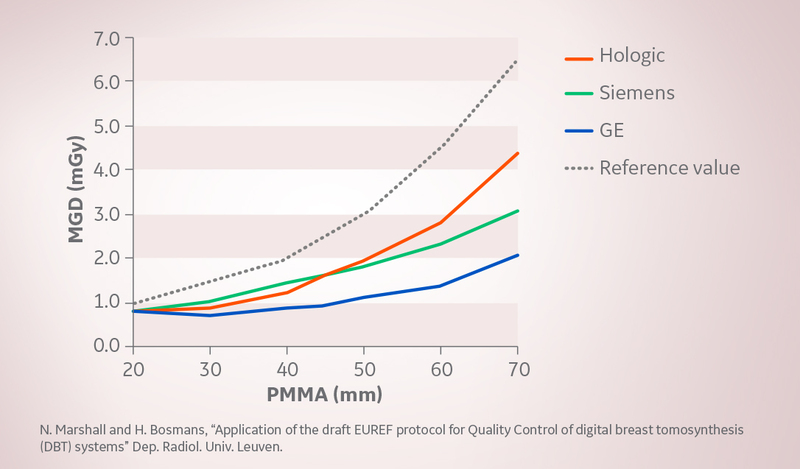 compared to Hologic & Siemens. on Senographe Pristina 3D DBT and the ADAPT protocol. The result? Intense feelings of relaxation. 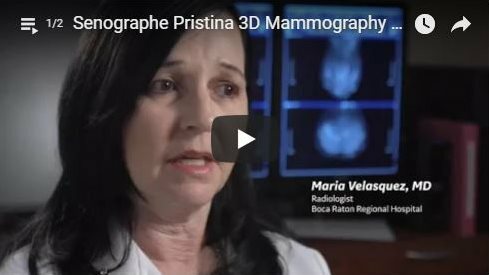 With over 50 years as pioneer and global leader of mammography and world-class imaging, GE applied its expertise in imaging and dose management, and its extensive research with radiologists, technologists, patients to design the ultimate experience in mammography with the Senographe Pristina. including clinically proven benefits, how to request a rep, and where to find a facility. Contact a GE Healthcare Representative for more information. © 2017 General Electric Company. GE, the GEMonogram and imagination at work are trademarks of General Electric Company. 1. IPSOS Patient Satisfaction Study sponsored by GE Healthcare, conducted with 315 patients across 2 sites in Europe, February 2017. 2. Superior diagnostic accuracy demonstrated in a reader study comparing the ROC AUC of GE screening protocol (V-Preview + 3D CC/MLO with 3D in STD mode) to that of 2D FFDM alone. V-Preview is the 2D synthesized image generated by GE Seno Iris mammography software from GE DBT images. FDA PMA P130020 http://www.accessdata.fda.gov/scripts/cdrh/cfdocs/cfpma/pma.cfm?id=P130020.